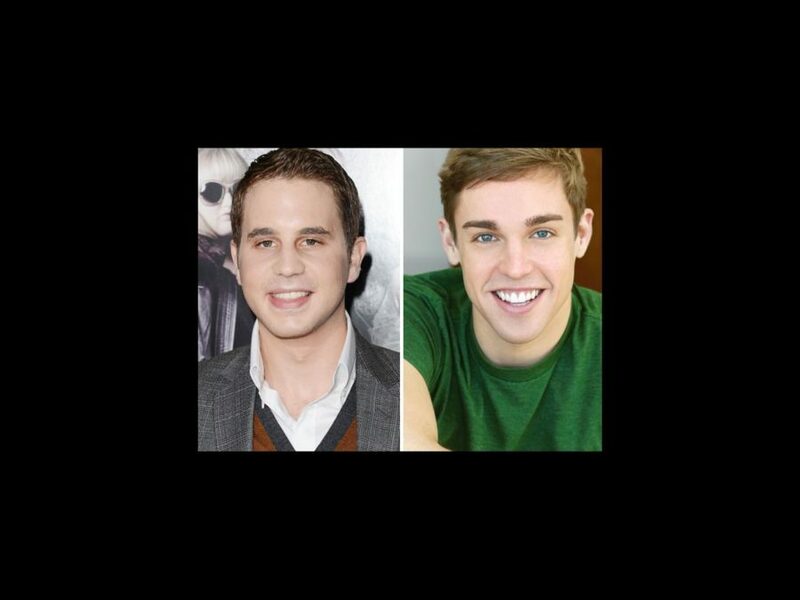 Broadway star Nic Rouleau and Pitch Perfect actor Ben Platt have been tapped to play Elders Price and Cunningham, respectively, in the second national tour of The Book of Mormon, which will kick off at Chicago’s Bank of America Theatre on December 11. Rouleau is currently appearing as Elder Price in the Broadway production of Mormon. Platt, who made a splashy film debut earlier this year in the a cappella comedy Pitch Perfect, will take on the socially awkward Elder Cunningham. Joining Rouleau and Platt in the cast are Stephanie Umoh (Ragtime) as Nabulungi, Jackson Evans as Elder McKinley and James Vincent Meredith as Mafala Hatimbi. The ensemble includes Christopher Shyer, David Aron Damane, J. Casey Barrett, Tallia Brinson, Patrice Covington, Camille Eanga-Selenge, Jake Emmerling, Mike Evariste, Donell James Foreman, Bradley Gale, Eric Giancola, Darius Harper, Eric Huffman, Corey Hummerston, Eric Jackson, Emily Jenda, Nick Laughlin, J. Paris Alexander Nesbitt, Monica Patton, John Pinto Jr., Jon-Michael Reese, Travis Robertson, Cessalee Stovall and Hardy Weaver. Rob Colletti and Stephen Mark Lukas will play the standbys for Cunningham and Price, respectively. Featuring a score and book by Trey Parker, Matt Stone and Robert Lopez, The Book of Mormon follows two mismatched Mormon missionaries as they are sent to Uganda to spread their religion. Upon arrival they learn their training may not have quite prepared them for the many challenges they are about to face. The show garnered nine Tony Awards including Best Musical. The tour will play Chicago until June 2, 2013. The Book of Mormon features set design by Scott Pask, costume design by Ann Roth, lighting design by Brian MacDevitt, sound design by Brian Ronan and orchestrations by Larry Hochman and Stephen Oremus.